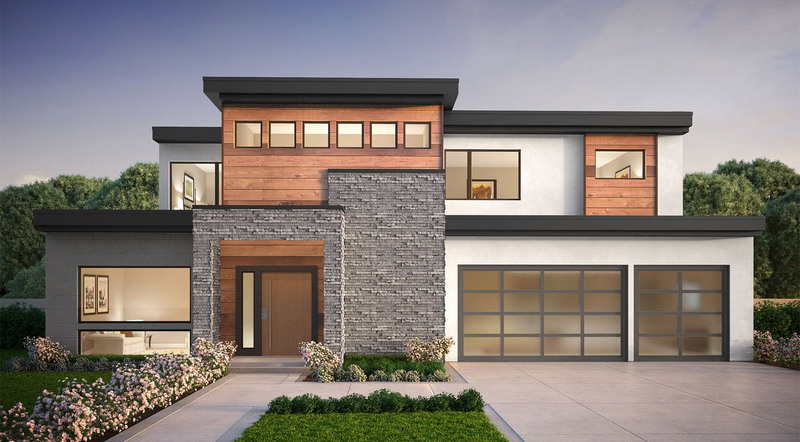 Located in the heart of the coveted Enatai community, this new luxury home boasts over 6,000 SF and features 5 bedroom suites plus a den. The expansive covered outdoor room is designed for year-round entertaining, featuring heaters, a fireplace, TV, BBQ. The chef’s kitchen is equipped with professional grade appliances and features a large center island and separate prep kitchen. Additional features include a media room, an inviting wine grotto, and an exercise room. This luxury home is located within walking distance to the new Enatai Elementary School, numerous neighborhood parks and tennis-courts, and is minutes away from downtown Bellevue. This new luxury home is being offered for $4.6M and will be completed in the Winter of 2020.